Improve the business bottom line and customer experience with Sales Automation and mobile apps. For businesses, the single most important interaction is the daily communication with customers. The level of service that your sales department is able to deliver will not only impact sales and customer satisfaction, but can also have a tremendous impact on your business bottom line. The efficiency and effectiveness of your sales workforce will drive customer satisfaction levels up, or down, and the productivity level of your workers will drive your costs up or down. In today's world, companies who embrace mobile technology will have an advantage over their competition. A savvy business owner knows that implementing Sales Force Automation software is key to taking his business to the next level. Sales force automation software not only tracks sales and customer trends, but it gives business owners and employees accurate information needed to help grow a business. Amtech offers manufacturers the ability to generate quotes and manage orders by giving the sales department the ability to take your business on the road. Amtech's Mobile Sales extension provides companies with the tools effectively predict future sales, view and generate system reports with real-time information, and enhance customer information that is available through web enabled phones and tablets from any location. 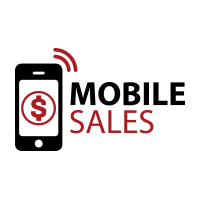 Amtech's Mobile Sales extension streamlines sales jobs -- making the end-to-end process faster through automation ensure full integration among all departments and ultimately maximize company efficiency, productivity, and lead to increased sales. 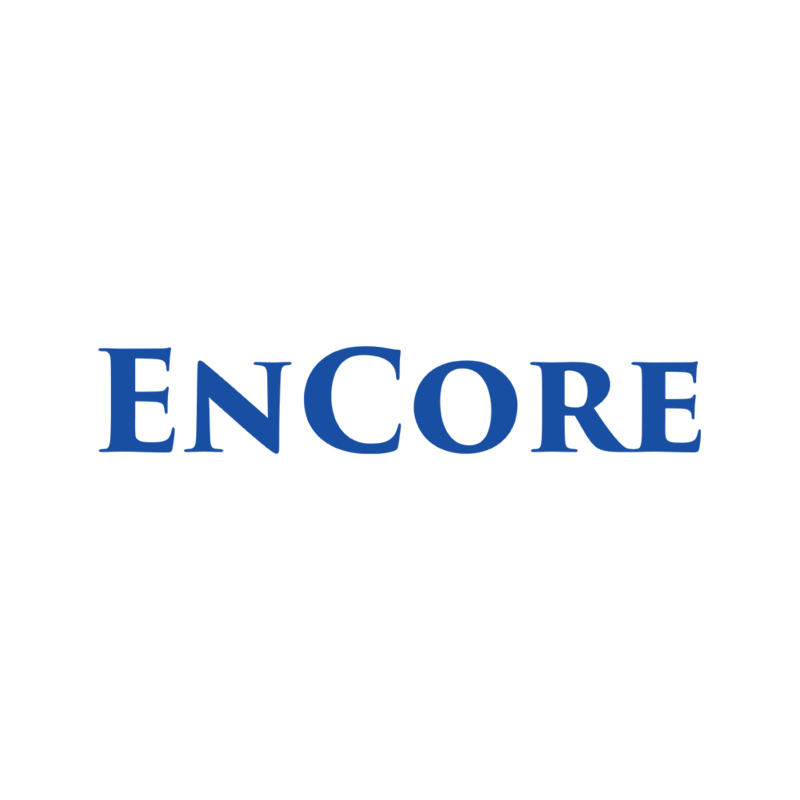 The core system featuring powerful set of tools for superior customer service. 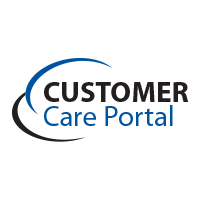 Customer and account data available anytime, anywhere from a smartphone or tablet.